If you look hard enough, you’ll still find one or two truck based SUVs on the market today. Most large SUVs these days are actually based on car crossover platforms but Chevrolet has decided to continue producing one of the largest SUVs out there today. The Tahoe has a unique blend of old school engineering with fresh new technologies sprinkled throughout. The old school engineering has to do with the powertrain of the Chevrolet Tahoe. As majority of manufacturers have moved away from truck based chassis in favor of car based crossover chassis, Chevrolet has stuck to their guns since 1995. In terms of the way it handles, the steering and suspension feel precise for such a large SUV. But compared with other large crossover SUVs, it doesn’t feel quite as agile. Under the hood, it’s big 5.3L V8 produces 355hp and 383 lb-ft of torque. 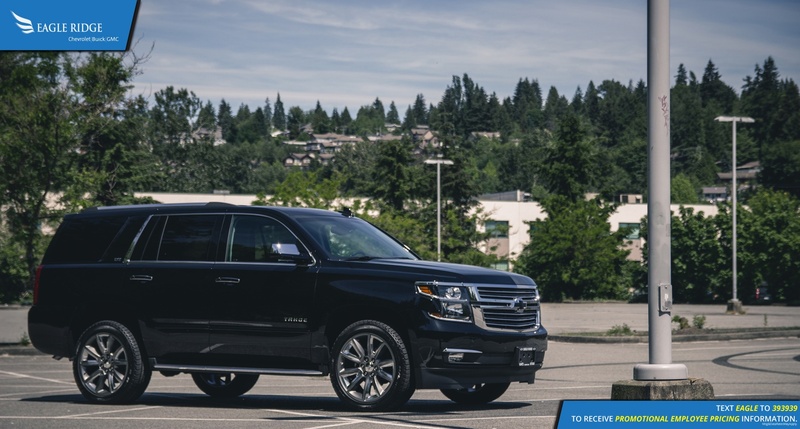 The power is more than adequate for the Tahoe and it can also tow up to 8400 lbs. 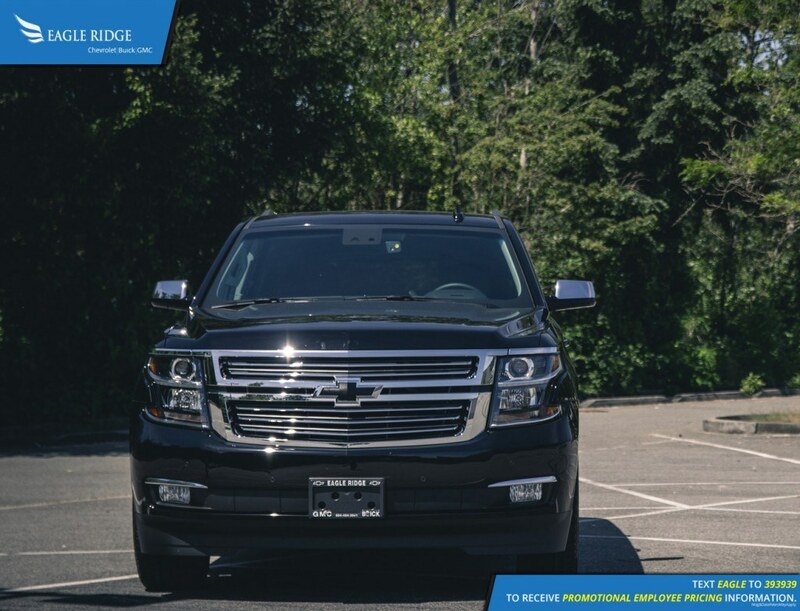 Of course fuel economy is going to be an issue in a full-size SUV like this one which is why the EcoTec3 engine is sprinkled with technologies such as active fuel management, variable valve timing, and direct injection. Even so, you’ll struggle to get better fuel efficiency than 15.2L/100km in a city but highway fuel economy is much better at 10.8L/100km. Inside the Tahoe shines like no other large SUV when it comes to comfort. The redesigned cabin features soft and high quality materials throughout. 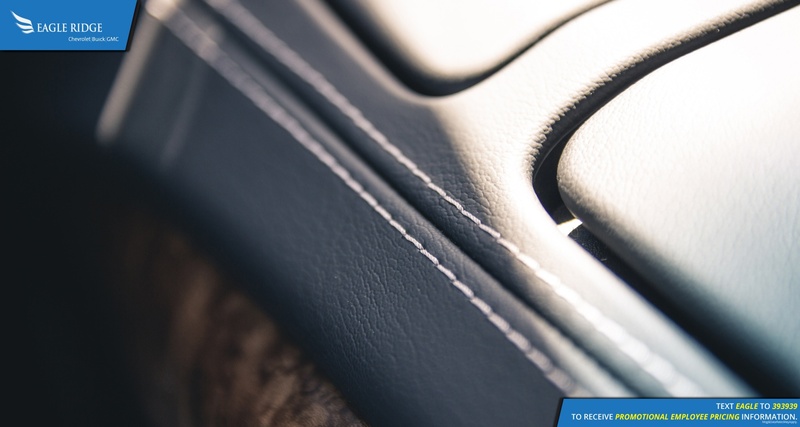 Rich leather covers nearly every panel that one might touch inside and the seats are perfectly soft for daily commuting or driving across the country. The cabin is also a very quiet place to be in thanks to added sound insulating materials that you can’t see behind the door trim and underneath the carpet. Further adding to the comfort is the adaptive suspension fitted to this LTZ model that manages to iron out any and all road imperfections allowing for a silky smooth ride. In addition to the “church-like” interior quietness, the Tahoe is also packed with goodies that you can play with when you’re stuck in gridlock traffic. 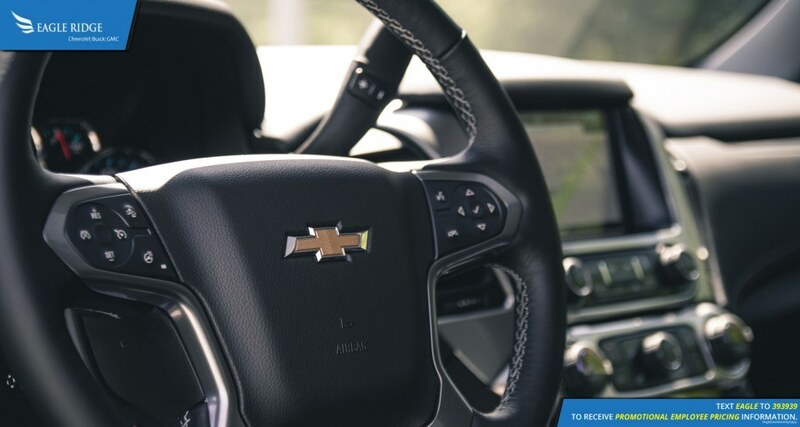 Of course it has the usual convenience features like power everything, but this top of the line LTZ trim also has heated seats and a heated steering wheel for the winter season and ventilated seats for the summer season. When the gridlock traffic does eventually move, the Chevrolet Tahoe can keep you alert to your surroundings thanks to blind spot monitor, lane departure warning, and forward collision warning. 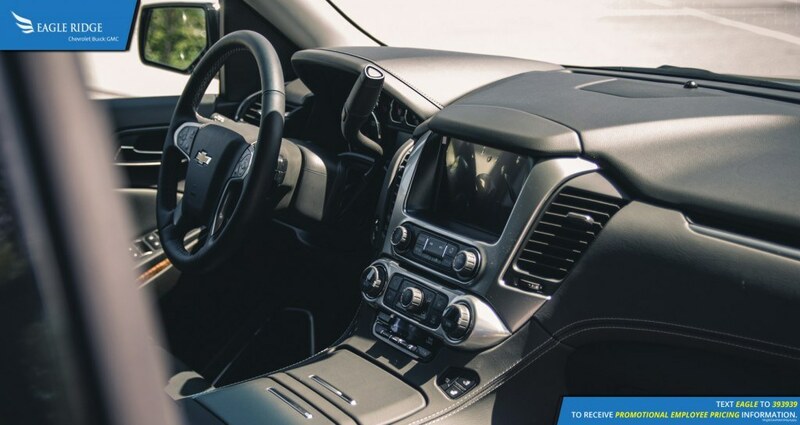 In addition to the safety features and the comfort features, the Tahoe comes with the latest Chevrolet MyLink infotainment system which (in addition to satellite navigation and radio) it features Apple CarPlay and Android Auto. Apple CarPlay and Android Auto allow you to pretty much transfer your smartphone onto the vehicle’s display screen and control it from there without ever reaching for your phone while driving. Using Siri or Cortana, you can send text messages, listen to your own music, use the maps app, and any other apps that are compatible with the system. However my only complaint of this system is, why does it require a physical cable in order for it to work? It needs to be wireless. As you can probably tell by now from the pictures, it’s a striking SUV to look at. Especially in this black colour with the tinted windows. It gives you the feeling that when you see one, either an undercover police unit will step out of it or a mafia hit squad. It could go either way. Overall the latest generation of the Tahoe has come a long way since its introduction both in terms of engineering and technology. But it is facing the problems as other large SUVs which are rising fuel prices and better to drive large crossovers.